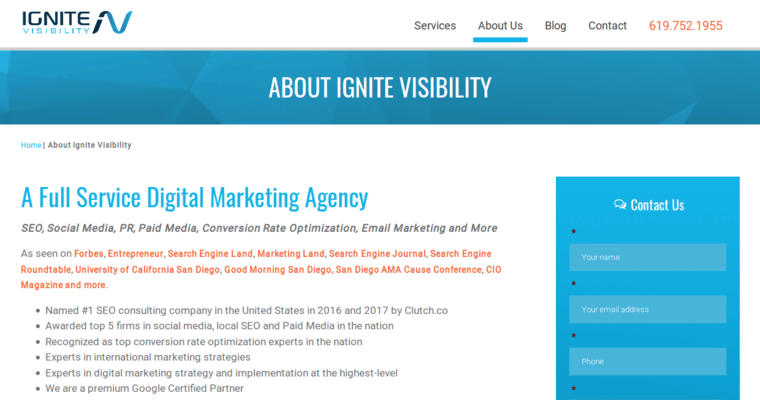 Ignite Visibility has a reputation for being a leader in search engine optimization. This firm has the experience and skills to help local brands reach out to the neighbors and invite them to come to the establishment to try out favorite foods or new choices. They work with the restaurant to add company information to local directories. 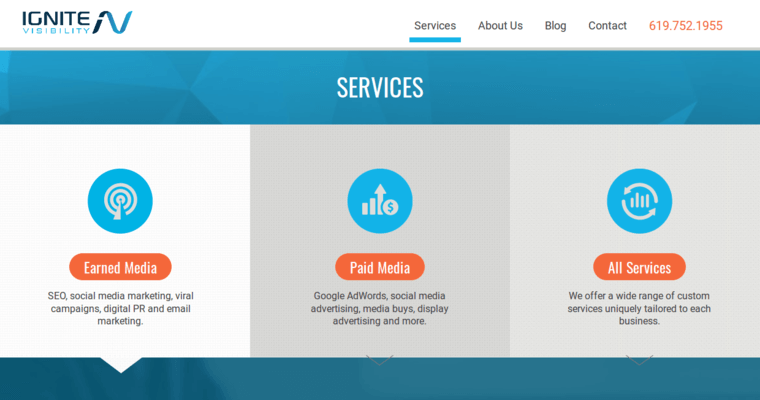 They ensure that the information is correct and consistent in all the locations since irregularities can lower search rankings. Ignite Visibility studies market conditions and search terms people use to find a cafe or bar in the area. They use these phrases to craft fresh web content that discusses food sources, cooking methods, craft items, and more. 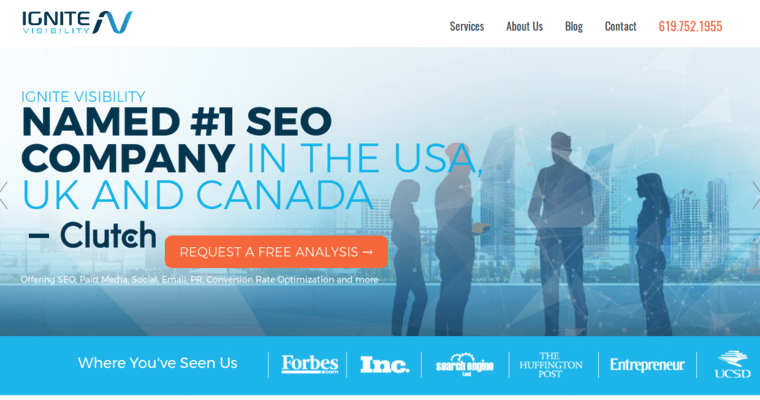 Ignite Visibility is named a Best Restaurant SEO Firm because they can help with local and international SEO tactics depending on the size of the brand and the markets they advertise in and sell their products.